This is the second piece in a four stage workflow our team created with the marketing director at a payment processing company. The goal was to sell more talech iPad POS systems. 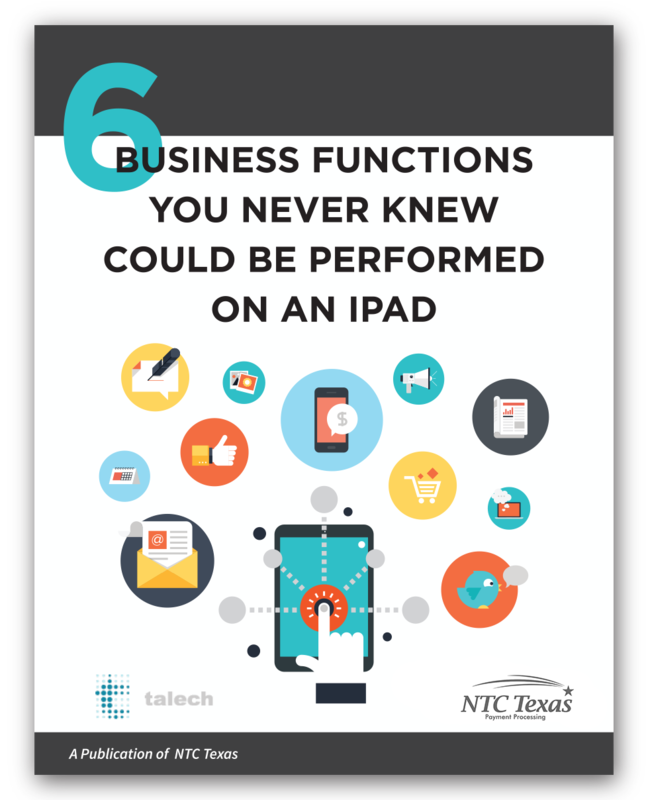 So first we explained how businesses can be wasting money with manual processes, then showed them how an iPad can help in this piece, showed them a little bit about talech, and then offered a free consultation.